Chances are you're already a kitchen & bath guru who's looking forward to the newest backsplash trends, futuristic toilets and well - cabinets! Though you might be an industry novice who may have even frequented the epic trade show in the past, there's still some things you should know. So, here's how to make the most of your KBIS 2019 visit! 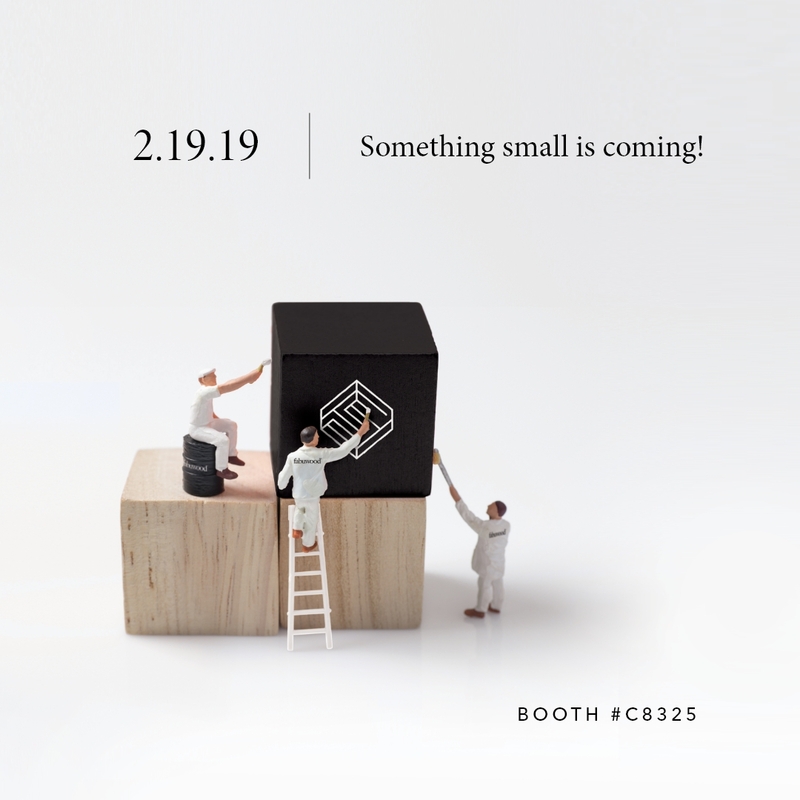 It's no secret that KBIS 2019 is going to be massive. That's why you should check out the KBIS website or download the official KBIS app (iphone and android) before you even get to the Las Vegas Convention Center. Both resources will come in handy whether you're visiting the show for a few hours or all three days. Maps, a full list of exhibitors and daily event schedules are fully accessible via these methods. If you're one of the lucky vendors attending KBIS 2019, you're likely in for the long haul. As you probably already know, the show is open to the public 9:00 AM - 5:00 PM, Feburary 19-21. With three very long but exciting days ahead of you, it's important to be prepared. We suggest investing in comfortable footwear and having a cell phone charger. It wouldn't hurt to bring a snack or two for when things get hectic and you're unable to leave your business' booth. We recommend following your favorite KBIS attendees and exhibitors on social media, starting with us! Doing so will not only keep you in the loop of their latest happenings while at KBIS, but also help you connect with vendors you might have otherwise missed due to your busy KBIS schedule! Bottom line is, your trip to KBIS will undoubtedly connect you with entrepreneurs and industry leaders galore. But instead of frantically mingling in search of a purpose every day, you can schedule meetings with companies you've had your eye on ahead of time. With 31,00 attendees and 600 plus exhibitors, this tip will be key for making the most of your business' time. 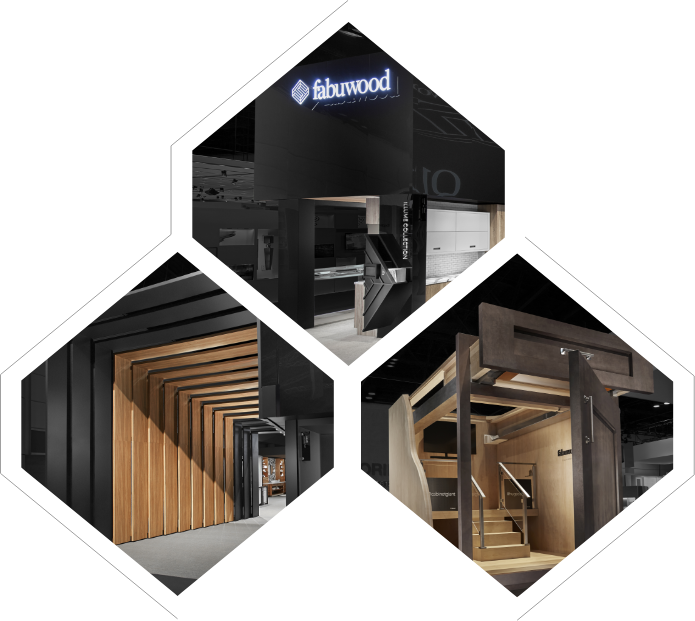 If you're reading this blog post, you might already have plans to check out what Fabuwood has going on at KBIS. Let's just say that after claiming the "best booth" title at KBIS 2018, you won't want to miss what we have in store this year. Hint: Bigger isn't always better. See you there!